In a bid to give Instagram users more control over who has access to their content, the service has begun testing two new features that are expected to roll out in a future stable release. Until now, the only way people on Instagram could control who followed them was by setting their account as private. In doing so, this would require each user to send a request before being accepted as a follower. However, those who utilized public accounts had basically zero control over who was on their follower list, something that’s about to change. As part of the latest test, the Facebook-owned social network is allowing certain users to remove people from their follower list without anybody being notified about the decision, thus simplifying the process significantly – previously users had to block and unblock somebody in order to remove them from the follower list. In addition to the enhanced control over followers, the image-centric social network is also testing improvements to its two-factor authentication process that will allow users to verify themselves via apps such as the Google Authenticator, thus removing the need for a user’s phone number and reducing the chances of being hacked via SMS. 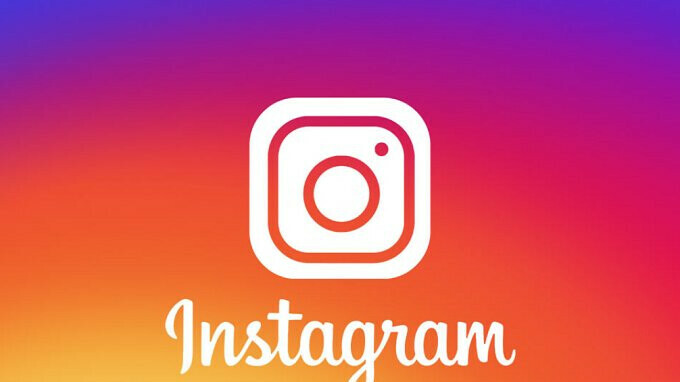 Presently, Instagram is yet to provide a timeline of when all users can expect to receive these changes but considering the follower list controls are already available to a number of users, it shouldn’t be too long before a much wider release happens. In the case of the two-factor authentication change, though, the wait may be slightly longer. the remove follower feature is already there......in private accounts ! !